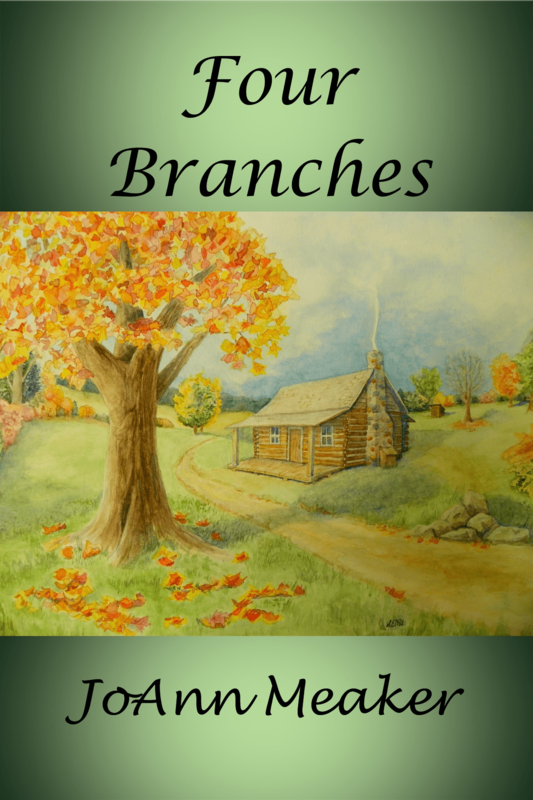 Award-winning local author, JoAnn Meaker, will be at Books, Beads & More (8324 Bell Creek Road in Mechanicsville) on August 23rd from 1-3pm to discuss and sign her latest novel, Four Branches. Meaker, the President of the Hanover Writers Club, will share her genealogy and historical research that inspired the writing of this book, as well as her first novel, My Dear Emma. For the past fifteen years, Meaker has been able to gather, not only names and dates, but stories of the ancestors in her family and has creatively utilized these stories in her novels. Learn how the discovery of a Civil War identification tag led to months of research and to the discovery of a family member’s captivity at Belle Isle and burial in the Richmond National Cemetery. Rachel Benton and her daughter embark on a pleasant country drive to research her ancestors when a sudden storm drives them in an unexpected direction. Stranded and alone, an isolated cabin seems to offer refuge, but within those timbered walls more threats await. Rachel’s troubles in the present are woven together with a family embroiled in the Civil War and the lives they touch on their journey to freedom. Lives are imperiled, and a dawning realization changes Rachel’s life forever. Dual time lines skillfully woven together draw readers into the action-filled story. And true details from Four Branches of the author’s family tree provide a sound basis for this compelling work of historical fiction. Flash forward one hundred and fifty years. Rachel Benton is desperate. After the sudden death of her husband, and eviction from her house, she is forced to move across the country, with her daughter, Julia, to a small town of Oxford to take care of Nonna, her ailing grandmother. When her grandmother dies, she finds herself immersed in the legal ramifications of handing her grandmother’s estate. 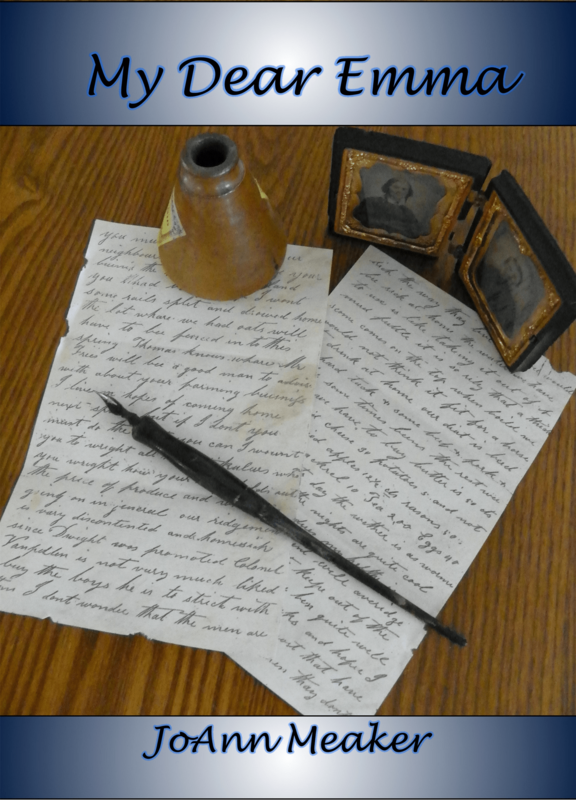 As she searches for Nonna’s will, Rachel discovers Civil War diaries and letters and other mysteries hidden in the house. Who are James and Emma? How will their lives impact hers? Will she find the answers before time runs out? 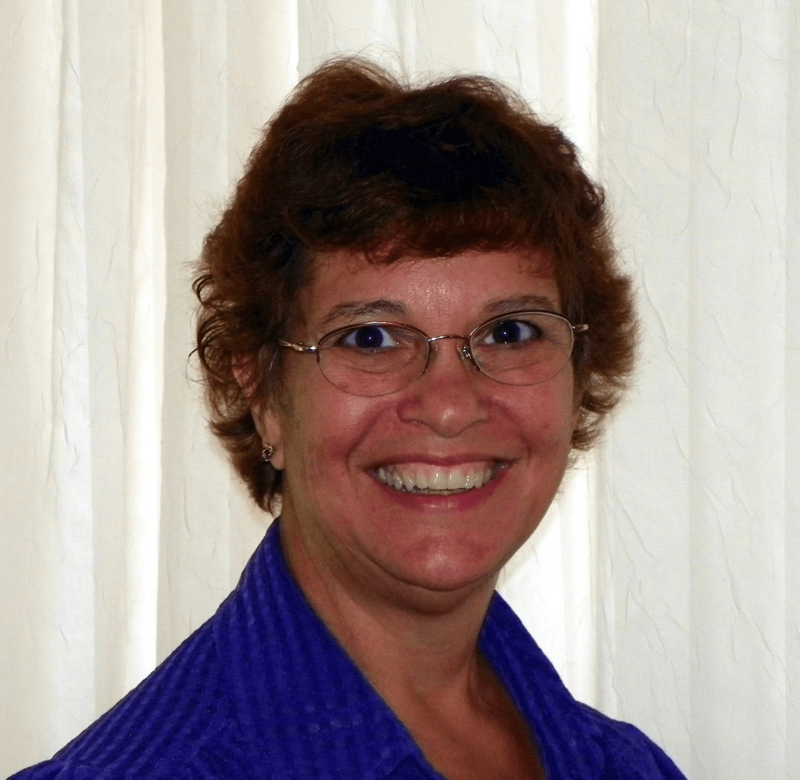 Award winning author, JoAnn Meaker, has written nonfiction works including Images of America: Ontario, and numerous history-based newspaper articles. Before moving to Richmond she spent ten years as a museum archivist, researcher, and president of her town’s historical society. Her first novel, My Dear Emma, is based on research of an ancestor who was a member of the 10th NY Cavalry. Four Branches, a sequel to My Dear Emma, is her latest novel. She also has several short stories published in Walkerton Writers: A Short Story Collection. A retired teacher, she enjoys reading, working on her family genealogy, volunteering at the county archives, and is an active Rotarian. in 16 days and 23:24 hours.